Frames covering your glass were originally made for the purpose of strengthening the glass structure and protecting your glass. As new glass technology emerged and glass became stronger and tougher; the need to have frames dissipated but unfortunately the trend continued because people have simply gotten used to the look. 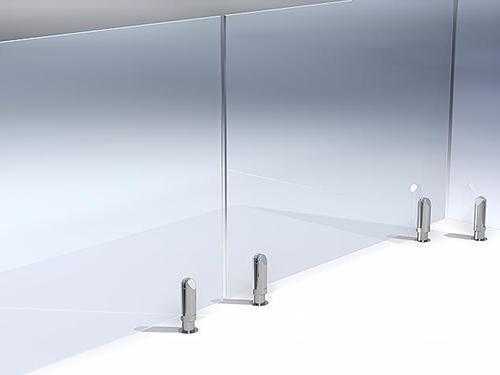 We believe that the only reason people go with framed glass solution is because they have never seen the frameless glass alternative or simply dont have the right information. 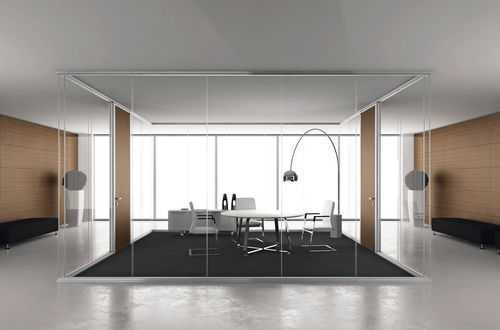 Frameless Glass is simply the best option because it is much more aesthetic, economical, and cost effective. Almost all modern architectural and interior design feature different applications of frameless glass. DC Glass Doors and Window Repair is a fabricator, cutter, supplier, repairer, replacer and installer of all frameless glass types for all applications.